Grades K & up. Tantalize all 5 senses with over 10 exotic plants from around the world, including Aloe, the Pink Polka Dot Plant, Eucalyptus and the Cabbage Palm. 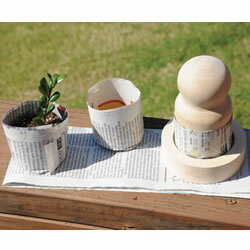 This easy-to-grow kit starts sprouting in one week and can be grown indoors for years with minimal care. 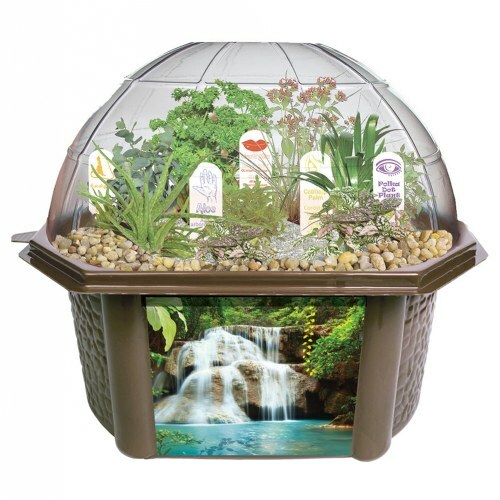 The dome comes complete with everything needed for people to create their own miniature sensory gardens including soil, 2 kinds of gravel, stone, color stickers, planting mixture, and instructions. 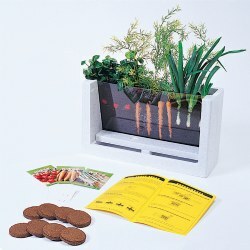 My students love this product because they experience the growth of plants, and it has encouraged them to pursue how to plant other seeds.